Wollstonecraft is a suburb on the lower North Shore of Sydney and is located 4 kilometres north of Sydney’s central business in the local government area of North Sydney. Wollstonecraft was named after Edward Wollstonecraft, the first settler to receive a land grant of 500 acres in the area, in 1821. Edward Wollstonecraft’s business associate, Alexander Berry, was another prominent resident in the area, and the namesake of Berry Island a harbour-side location in Wollstonecraft. Wollstonecraft Station is only four train stops to the city and has a coffee shop, convenience store and locally renowned pet café along side it. Buses also run to Crows Nest, McMahons Point and Lane Cove. The suburb contains a mix of stately Victorian and Federation homes on large blocks, modern townhouses as well as low and high rise apartments. 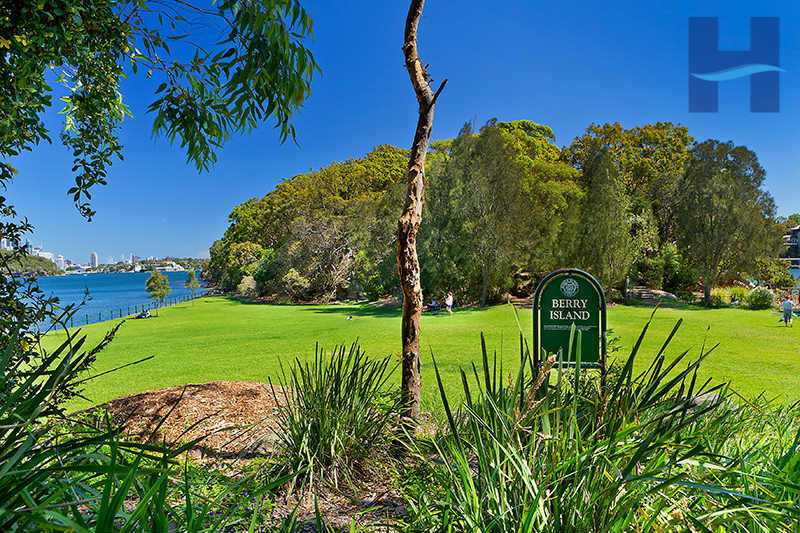 People love Wollstonecraft for its leafy surrounds, harbourside serenity, proximity to the city and the wonderful Berry Island Reserve. Perfect for an easy bushwalk, a picnic or a playground visit, the reserve sits at the southern tip of the suburb overlooking Gore Cove to the west and Balls Head Bay to the east. It’s popular all year round, but especially as a vantage point on New Year’s Eve, for dog walkers and for jazz lovers with monthly visits by the Sydney Jazz Club.